I’m a BBeliever | Is It Just Me? When it comes to makeup I prefer a simple and quick everyday routine which to my delight now includes BB cream. The BB can stand for either blemish balm as it’s known in Korea where the products originated or beauty balm here in North America. When I first read about BB creams I was skeptical, is there really a difference between these creams and tinted moisturizers? The answer is a YES! My bb cream of choice is Smashbox Camera Ready and it really makes me feel put together without the heavy weight of layers of powder and foundation. The basics on BB creams are that they are an all-in-one facial cosmetic product to replace serum, moisturizer, primer, foundation, and sunblock. It can be worn alone as a tinted moisturizer, over serum and moisturizer as a regular foundation, and under powder, depending on the desired amount of coverage. One drawback to BB creams can be the lack of shades available as these products don’t have as wide a variety as traditional foundation, but with a variety of companies making their own versions of BB creams there should be at least one BB cream that will work for everyone. I love how this cream replaces the numerous steps in a morning routine, and I also love that BB creams have built in sunscreen; Smashbox has an SPF of 35, because I’ve been prone to skip that step especially in winter months. On the heels of BB creams are CC creams which also boast the ability to correct skin discoloration with continued use including, sun damage and acne spots. I haven’t used any CC creams but if they’re half as impressive as BB creams they’ll definitely become part of my skincare routine! An all-in-one product like this is genius! Thanks Denise, I agree, any product that can eliminate extra steps in your morning routine is always a favorite in my books. 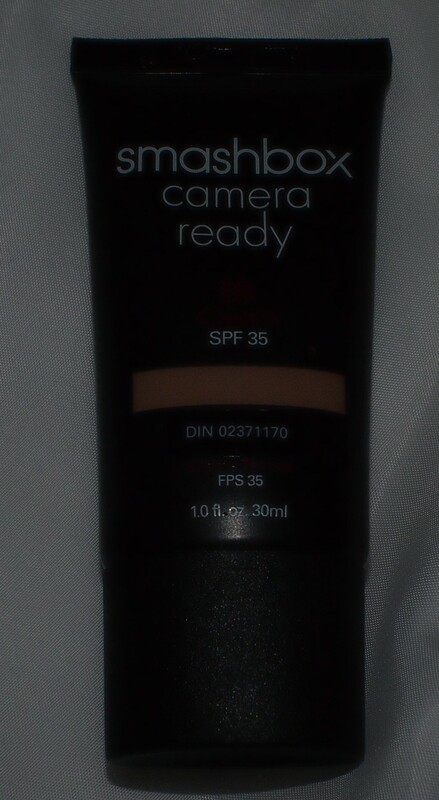 Love my BB cream, but I am very interested to trying CC cream. I hope to see it in stores soon! Same here, according to @Sephora CC creams offer a lighter more natural coverage than BB creams, I’ll definitely post about it once I try them out.